LIMA — Allen County absentee voting has officially been extended. 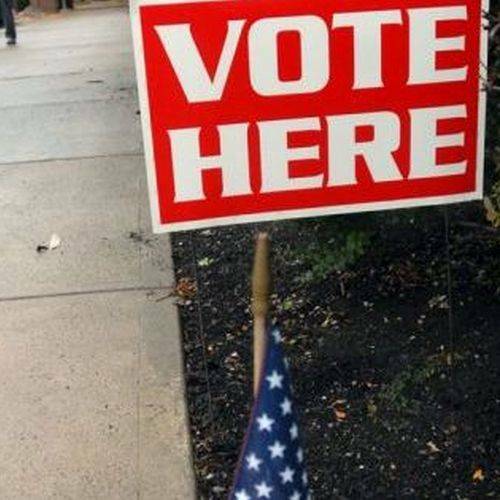 Absentee voting will be from 8 a.m. to 7 p.m. through Friday, from 8 a.m. to 4 p.m. Saturday, from 1 p.m. to 5 p.m. Sunday, and from 8 a.m. to 2 p.m. Monday. Anyone who hasn’t cast a vote by Monday will have to vote at the designated location on Election Day Tuesday. For more information, contact the Allen County Board of Elections at 419-223-8530.